The permaculture concept has gained quite a bit of popularity in recent years. From Seattle’s Beacon Hill Food Forest to The Bullock Brothers Homestead on Orcas Island, this movement has had a huge impact right here in the Pacific Northwest. 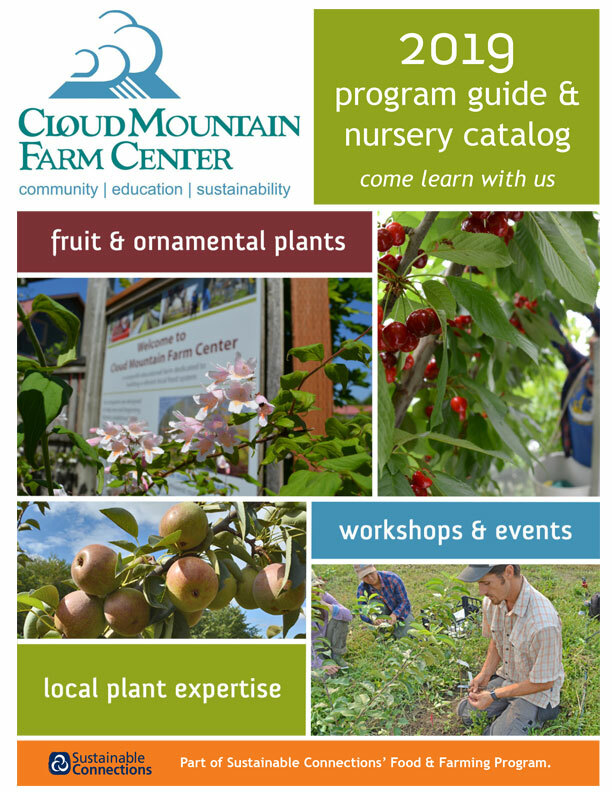 This year for the first time, we offered a class on the basics of permaculture, and it proved to be very popular. We are hoping to expand this to a workshop series during the 2019 season. So what is a “permaculture plant”? One of the key principles of permaculture is to choose elements that have multiple functions. Elements can be any number of things you are including in the design of your homestead or garden. In this blog, the elements topic is plants. My definition of a “permaculture plant” is simply a plant with multiple functions, uses, or is highly productive with minimum inputs. 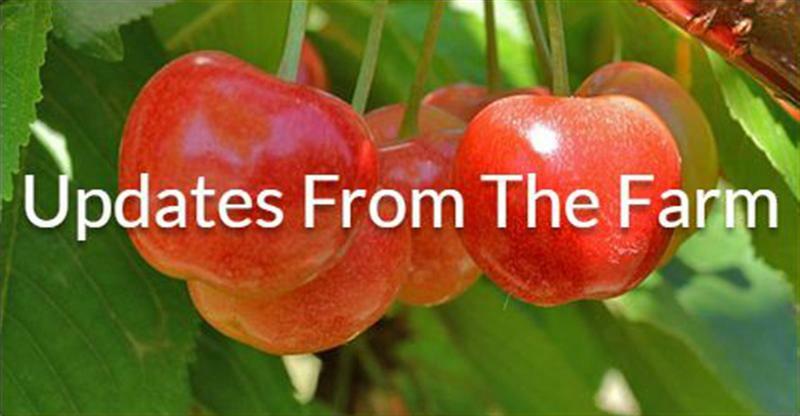 Many of you are familiar with our wide selection of popular fruit trees, but we want to talk about a few lesser known “permaculture plants” you should consider growing. This deciduous perennial is among the most deer resistant plants for the Northwest, a plus for most local gardeners. Not only does Catmint’s beautiful flowers supply hummingbirds and various bee species with nectar, but it also supports the larval stage of some butterflies. While it attracts some of our garden friends, it deters deer, aphids, and squash bugs. This long blooming plant is drought tolerant and can thrive in poor soils. Full sun is where it is happiest, but it can also tolerate shade. 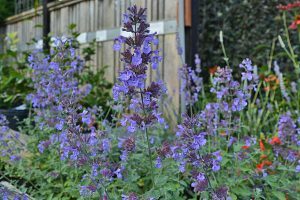 Catmint is said to have various medicinal uses* including relief from stress and anxiety. Dried leaves make a nice relaxing tea with a subtle mint flavor. Its scent is attractive to neighborhood cats, although not as intoxicating as catnip, Nepeta cataria. When considering this plant for a permaculture design I think about the potential benefit of having more cats around for rodent control! Hardy kiwis are among the easiest fruit plants, having almost no pests in our region. This year the Kolomitka (male) kiwi has become one of my favorite vines. 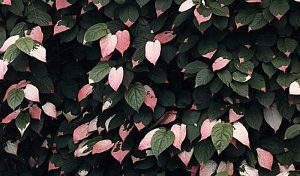 In spring, the foliage is a wild mixture of numerous shades of red, green, and bright white. As the seasons shifts the white fades and the leaves darken to green. Each male vine produces fragrant flowers with enough pollen for 8 female vines. The female plants produce a bounty of super sweet tiny kiwis in fall. Unlike the Fuzzy Kiwi, these little kiwi “berries” are eaten whole. The productivity, low maintenance, and lack of pest and disease pressure solidify the Hardy Kiwi’s place on this list. I have seen them loaded with fruit even on a shadier site. The range of this West Coast native spans from Los Angeles to British Columbia. Every time I drive to Seattle I am reminded of the tenacity of this showy evergreen growing in the middle of the freeway median. A nitrogen fixer, this plant naturally takes atmospheric nitrogen and pumps it into the soil, building nutrients, and benefiting the neighboring plants. 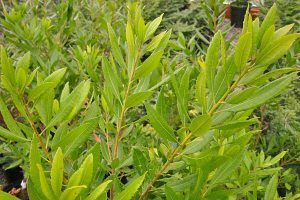 Its ability to be hedged makes Wax Myrtle an excellent candidate for a common permaculture nutrient management strategy called chop n’ drop. This method is as simple as it sounds. You prune back small branches and scatter them in the surrounding area. The trimmings can act as a mulch protecting the soil, maintaining moisture, and building organic matter. The act of “chopping” a nitrogen fixing plant encourages a release of this vital nutrient from its root system. The fruit of Pacific Wax Myrtle is a food source for numerous bird species. Historically, wax was extracted from the fruit for soap and candles, though this species contains much less wax than the eastern Bayberry. And, deer leave it alone! If you are looking for an attractive evergreen that can thrive in the toughest driest conditions, in sun or shade, this is the plant you have been searching for. *Consult a doctor and do your own research before consuming new edible and medicinal plants. Very informative. I like the clear detailed writing. Very understandable. I look forward to adding these plants to my garden.